Save $$$ by Booking NOW! Where there is Balance of One's Body, Mind, & Spirit, there is Peace. 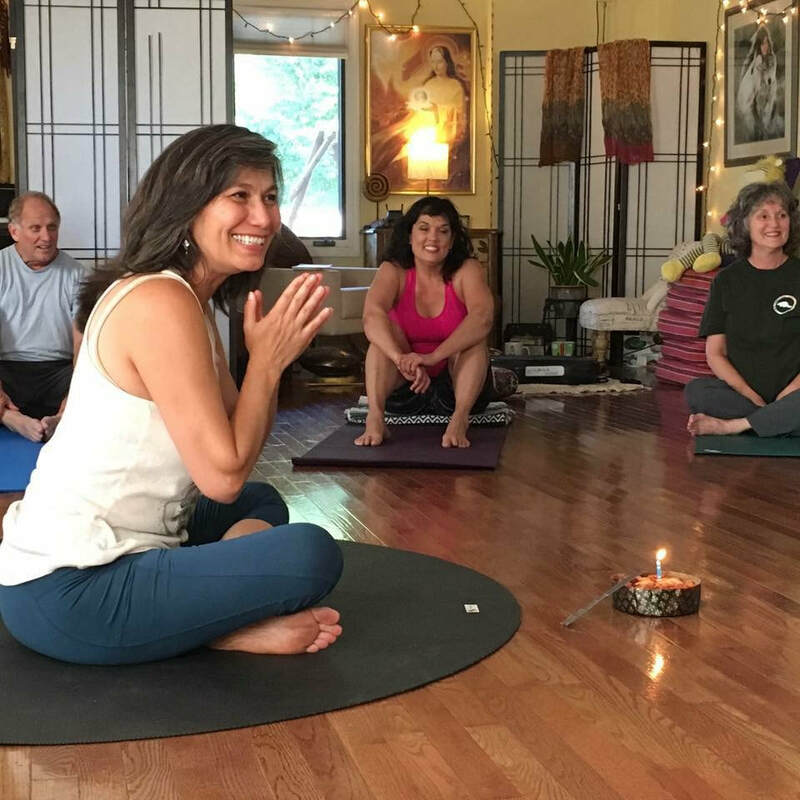 ​With Shanti's personalized guidance based in deep wisdom and intuition, discover how to stabilize your mind and your emotions to access the true essence of your spirit, to obtain more peace, health, love and freedom in your life. Through Inner Yoga move into the 4th dimension of your life to uncover the treasures of your soul. are you Looking for group classes? The Essence of Yoga is not Learning How to get INTO a "physical pretzel." The Essence of Yoga is Learning How to get OUT OF the "life pretzel" you are in. 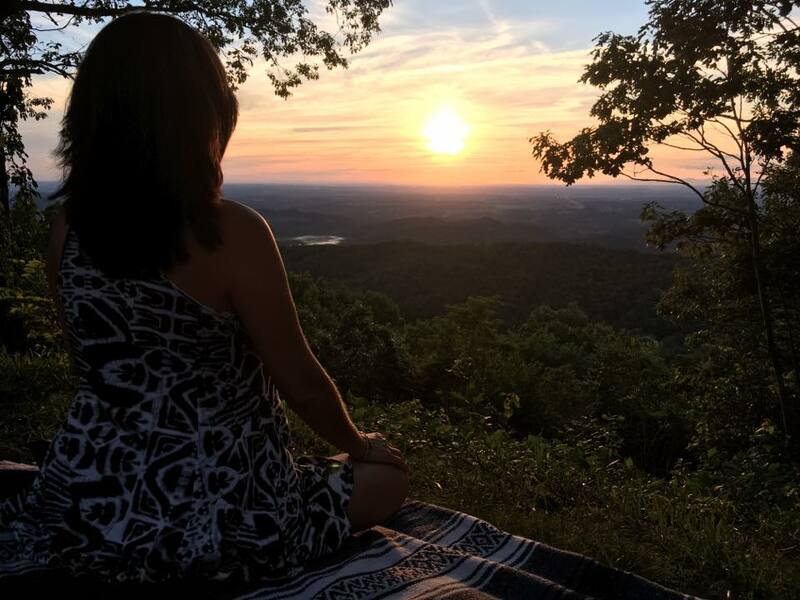 Experience a Unique & Creative combination of Hatha Yoga, Medical & Martial Arts Qi-gong, Mindfulness Meditation Training, Acu-Yoga, & Various Wisdom Practices from around the World! Learn how to tap into the Power of Your Brain ~ Stabilize emotions, touch deep relaxation and Peace! Feel Energized yet Calm, Vibrant and at Ease, with a balanced, strong body and a clear, open heart! Balance & Align all aspects of yourself ~ Classes are light, refreshing, restorative, and fun! Each healing session is personally designed for your unique needs–whether they be physical movement, mental, emotional or spiritual.